Why is there all that fuss about sunglasses? Many of you will say that sunglasses are sunglasses and to leave further discussion somewhere else, but if you are serious about secure driving, the answer is a perfect sunglasses. Okay, you can go to the nearest corner and buy some shades, but you cannot expect to have a greatest behind-the-wheel experience if you are not fully equipped. You don’t need to spend a fortune to buy a decent pair of sunglasses, because many of them are somewhere between 100-200 euros, and what is the most important thing is that you don’t buy them for one summer, but for many summer to come. There’s a three signs to look when you are choosing your perfect driving sunglasses: First of all you’ll need polarized lenses, because they reduce glare and filter appropriate light levels; second thing is to always look for curved lenses; and the last but not least is thin temples to free up you marginal view. If they have those entire three important things, then all you have to do is to choose the perfect design for you. We’ve listed up five amazing options that you can choose from. By all means if you have some beast of a car then is sure to buy these sunglasses because they are must-have for all muscle car drivers. 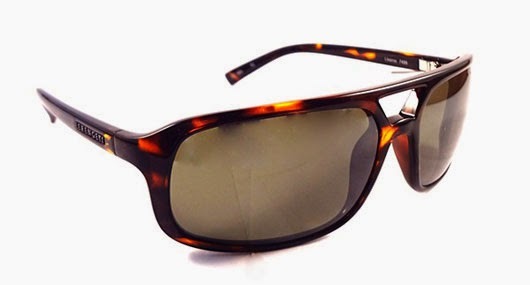 Plaintiff Squared Polarized is a really brilliant choice, not only by look but for many eye-health reasons as well. They are extremely light, so you face will not be covered form sun, and you will not look like a Christmas tree. Because of their design they are almost perfect for every type of face, so you don’t need to spend time adjusting them. 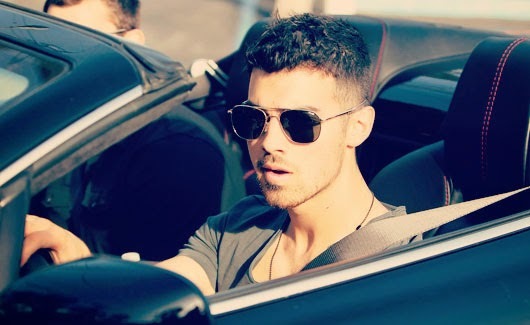 If you are owner of convertible car then this is the perfect sunglasses for you. 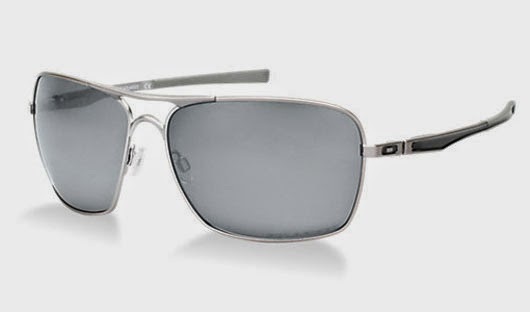 They have a characteristic aviator design, but with the amazing nice curve of the frame and lenses for an overall diverse look that goes flawlessly with roofless car. Smith Optics work on this pair is simply astonishing, providing a silky and constant look that also holds pretty well in windy conditions. These sunglasses are hardly perceptible on your face, and the best thing is that they come with as absolute lifetime guarantee. Even this brand is pretty new, Eyefly does amazingly good job in producing spirited high-quality sunglasses. Squared-off aviator look puts a minor twist on custom with a modified look. Curved lenses and thin frame is all that you’ll need for perfect drive into the sunset. Yes, this sunglasses took us by surprise, but we don’t need to speak much more about absolute perfection this polarized has. If you are into race cars then Serengeti is sitting all alone on the throne of the race-cars sunglasses. The new model goes by pretty Italian name - Livorno. It has light photo chromic lenses, and the perfect nylon frames are equally extremely relaxed and elastic. 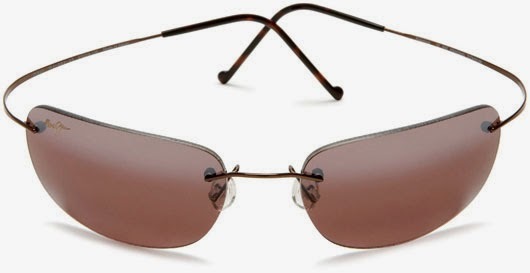 Maui Jim sunglasses are maybe a little more expensive than other models, but with them you get trendsetter look, and almost everybody will look into you and your brand new sunglasses. They are fairly perhaps one of the most comfy driving sunglasses you can find on the market. Frameless design will give you ideal visibility and Titanium Bridge is responsible for sunglasses to stay where they should be. Sometimes less is beyond doubt more. Very cool shades really i like it. thanks for sharing this. Hope the next year I will apply the collection in my way.